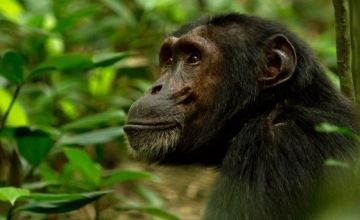 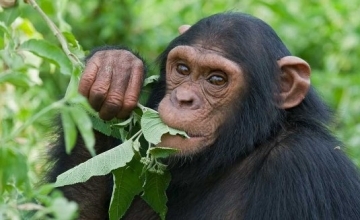 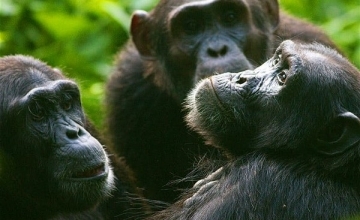 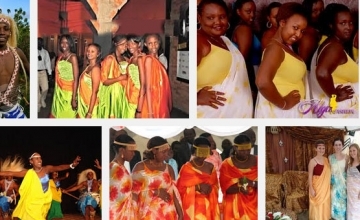 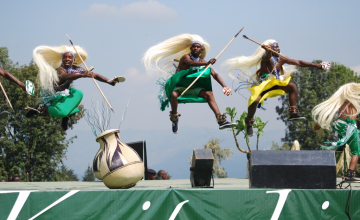 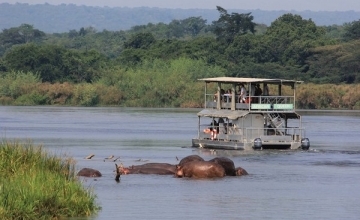 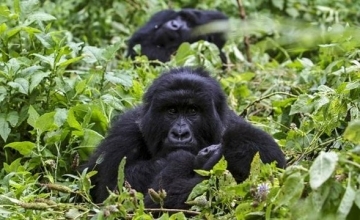 The destination Rwanda positioned in the East Central Africa is one of the popular Africa safari spots that have become a darling to the world travelers primarily because of gorilla trekking. 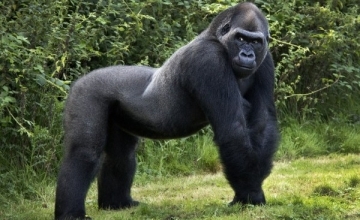 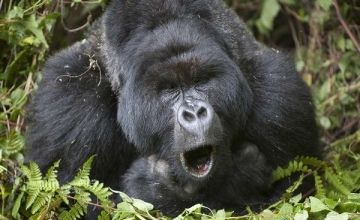 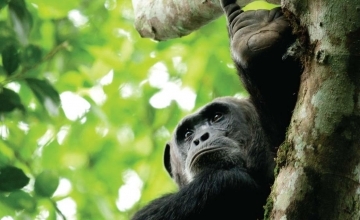 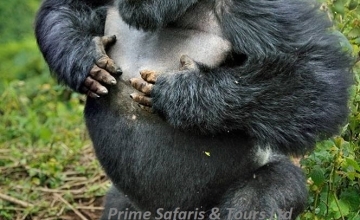 The Rwanda Gorilla trekking Safaris are founded on the gorilla trekking activity which is arranged in Volcanoes National Park – one of the four National Parks that comprise of Rwanda with others being Nyungwe National Park, Gishwati National Park and Akagera National Park. 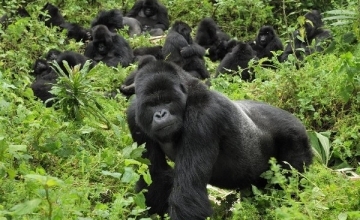 Volcanoes National Park is part of the Virunga Massif which is a block of eight mountains that stretch from Uganda through Rwanda to the Democratic Republic of Congo and is famously known for sheltering a count of 480 mountain gorillas more than a half of the known mountain gorilla population standing at 880. 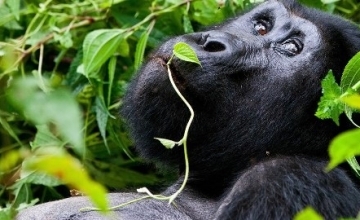 The gorilla safaris in Rwanda majorly begin and end in Kigali though they can be customised to begin and end at your respective point of interest. 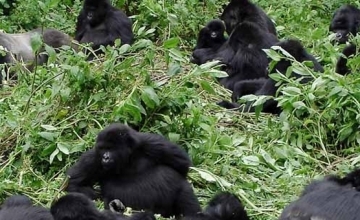 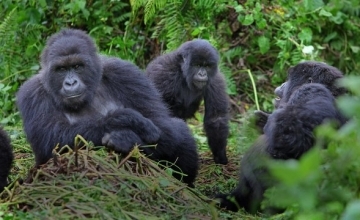 The gorilla trekking safaris range from short ones like 1 Day Rwanda Gorilla Tour, 2, 3, 5 and 5 Days Rwanda Gorilla safaris to medium and long one that stretch up to 12 days giving the travellers intending to visit Rwanda an opportunity to explore more destinations beyond mountain gorillas. 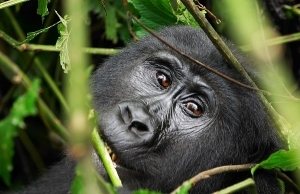 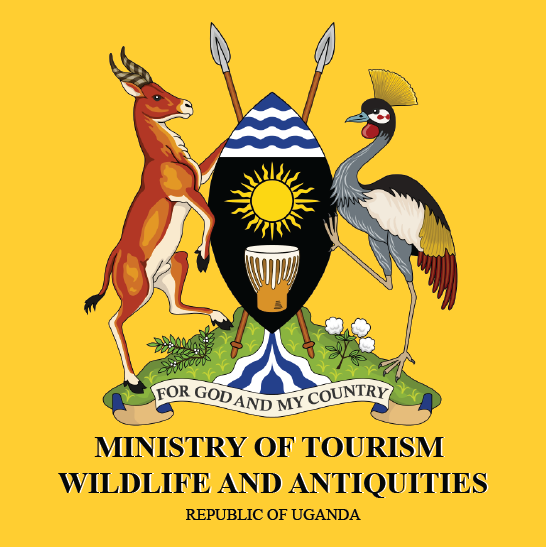 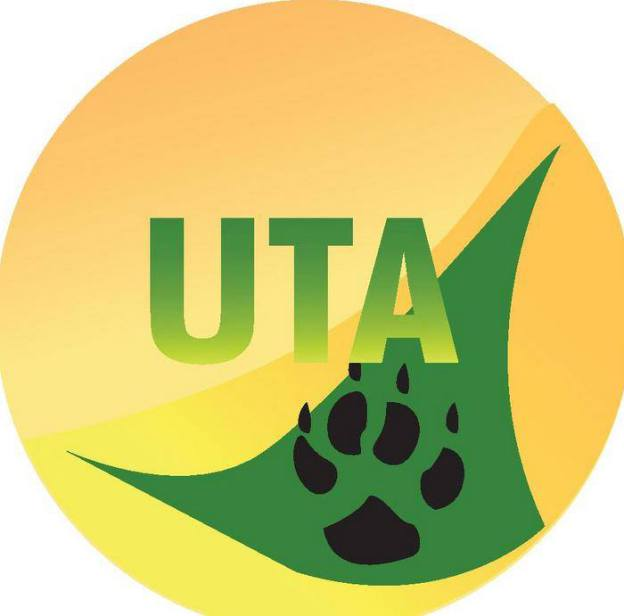 The gorilla permits in Rwanda are the guarantee to your gorilla safari since you cannot track mountain gorillas without securing the gorilla permit from the Rwanda Development Board. 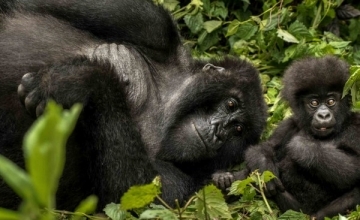 Apparently, the gorilla permit in Rwanda stands at $750 and allows the entry of one person to track one gorilla family whose visitor number per day is limited to 8 people for purposes of Conservation. 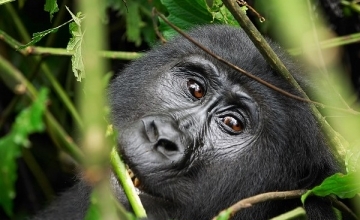 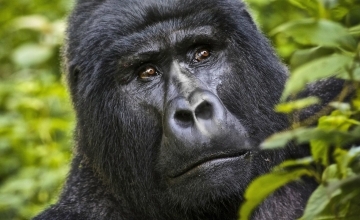 The Rwanda Gorilla Trekking Safaris offers you an opportunity to spend time with the gentle giants – the most powerful of the surviving apes thriving in their natural habitats. 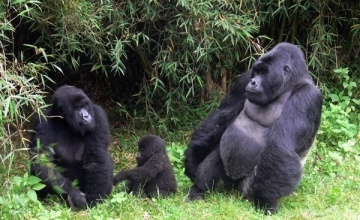 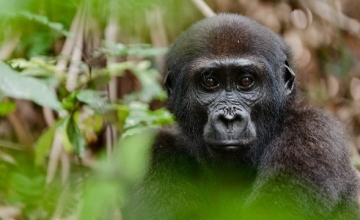 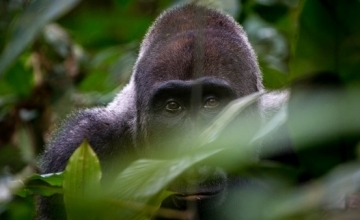 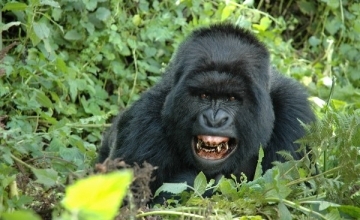 The direct encounter is limited to one hour due to conservation purposes but the entire trekking process can range from 2 – 8 hours depending on the location of the gorilla family allocated and its movement. 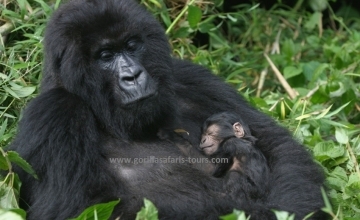 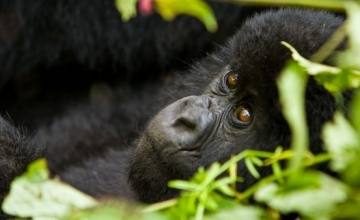 Explore the wild and spend the life time moments with the world’s critically endangered mountain gorillas.